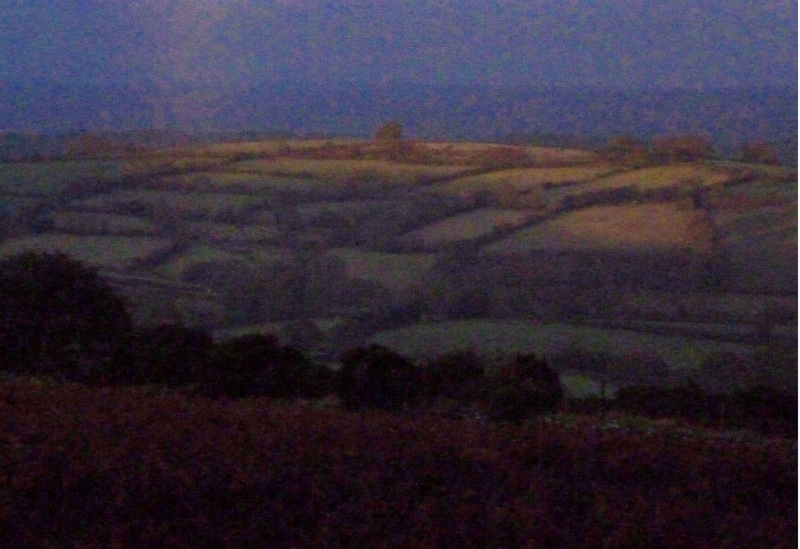 This is Dartmoor in very low November light. Lightened and colourized in PSE, clipped in Paint. A minute later, there was complete darkness. Here’s the original photo of a patch of sunlight. 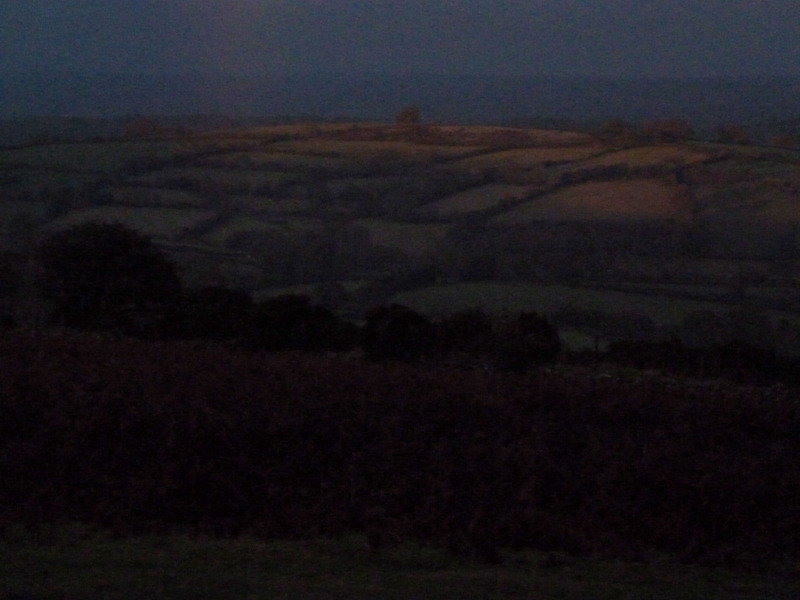 This entry was posted in Arts, photography and tagged dartmoor, devon. Bookmark the permalink.